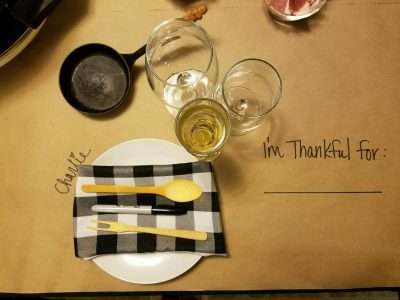 Over the past few years, “Friendsgiving” parties have become very popular. One of our Event Coordinators hosted her second annual Friendsgiving party this past weekend. With having 15 guests at her home, she rented all of her china and glassware from us and we took care for the dishes for her! It’s Almost Thanksgiving, Are You Ready? With Thanksgiving just a few short weeks away, you may already be feeling the heat. 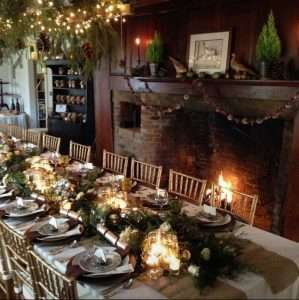 We here at Michael’s want to make this Thanksgiving as painless as possible by making sure you don’t stress the mess! 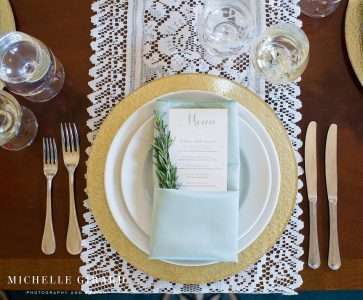 By renting all of your china, glassware and flatware through us, we’ll take care of the dishes. 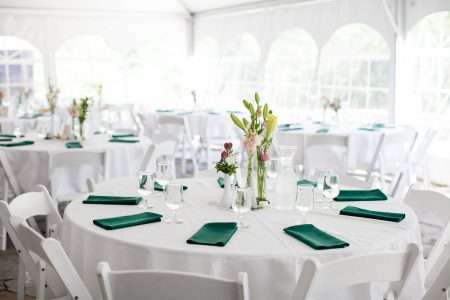 Eutopia Events styled a beautiful photo shoot at the Lord Jeffrey Inn this past summer. 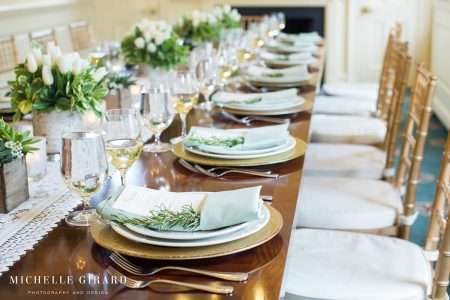 The first shoot showcased our gold chargers, gold chiavari chairs and our glassware. One of our brides from this past Summer sent us some photos of her wedding at the Montague Retreat Center. Take a moment to drool over them! Just a note to say 'thanks'.... The new trellis looked absolutely beautiful as the backdrop for our daughter's wedding ceremony. The chairs looked 'classy' and made the whole area so appropriately 'wedding white'! The guys who delivered the chairs had to put up with my husband and me not always agreeing but they handles it with tact! And just as quickly it was all gone- nicely done!! 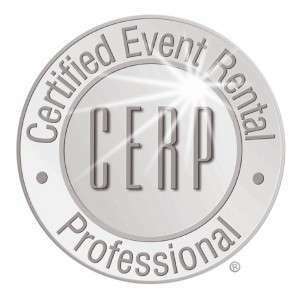 We recommended Michael's Party Rentals to all who inquired about where things came from - and rave reviews from everyone over how it looked! Thank you again.